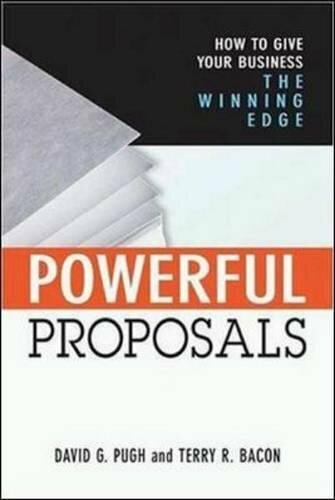 9780814417324 | Amacom Books, July 15, 2011, cover price $26.00 | About this edition: We succeed in business and in life when we influence how others think, feel, and act: getting them to accept our point of view, follow our lead, join our cause, feel our excitement, or buy our products and services. 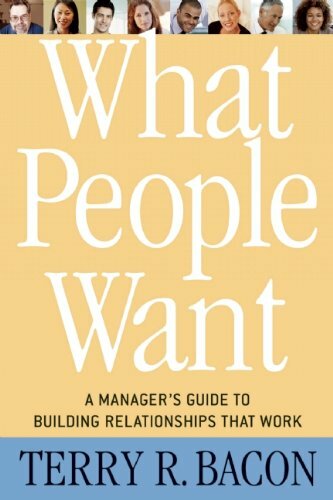 9780891062165 | Davies-Black Pub, November 1, 2006, cover price $28.95 | About this edition: What People Want, for the first time, addresses the changing demographics and differences in the workplace to highlight what matters most in employee-manager relationships. 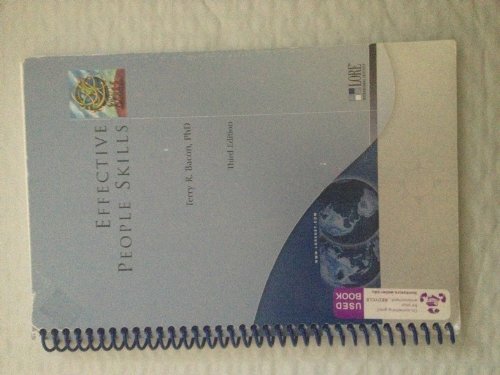 9781857885750 | Nicholas Brealey, June 16, 2011, cover price $28.95 | About this edition: Managing a diverse workforce has become even more difficult in todayâs world. 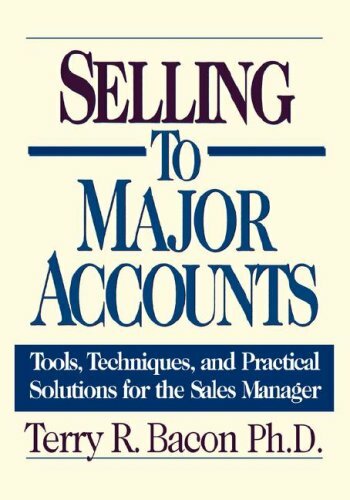 9780814472323 | Amacom Books, January 3, 2005, cover price $24.95 | About this edition: How does a company constantly win more business than its rivals? 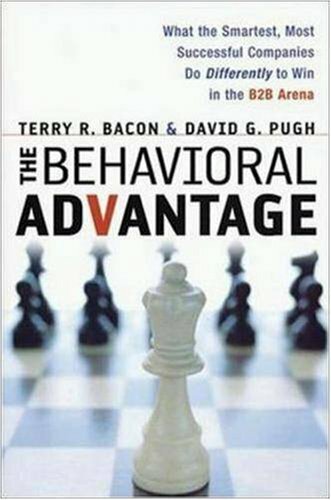 9780814472255 | Amacom Books, May 12, 2004, cover price $27.95 | About this edition: The "Behavioral Advantage" reveals the secrets behind what is essentially a chess game with competitors. 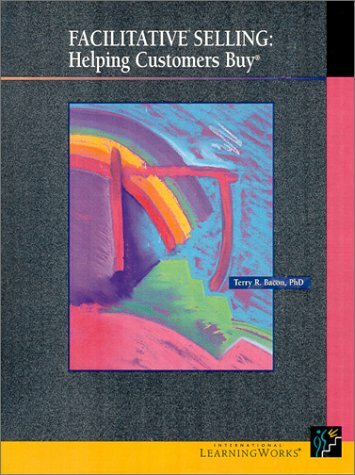 9780814416709 | Gardners Books, May 12, 2004, cover price $26.20 | About this edition: In their book Winning Behavior, Terry Bacon and David Pugh showed how great companies outperform good ones through ""behavioral differentiation"" -- going beyond superior products and dependable service to connect with customers at every touchpoint. 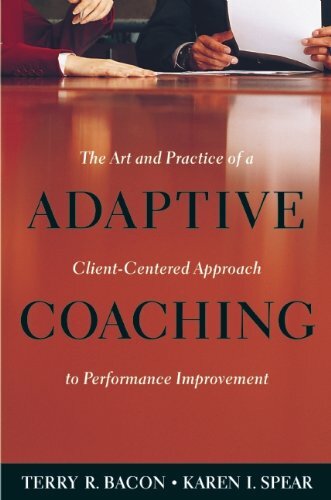 9780891061878 | Davies-Black Pub, October 1, 2003, cover price $43.75 | About this edition: Adaptive Coaching offers a research-based approach to creating learning opportunities that will close the gap between expectations and results. 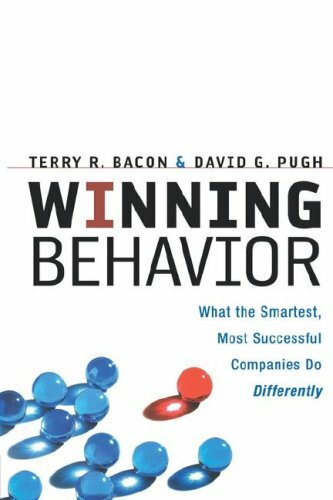 9780814471630 | Amacom Books, June 1, 2003, cover price $29.95 | About this edition: "Winning Behavior" gives companies a new way to increase business: by "outbehaving" rivals so that customers see a positive behavioral difference at every customer touchpoint - from product development and branding to bids and proposals, service, and much more. 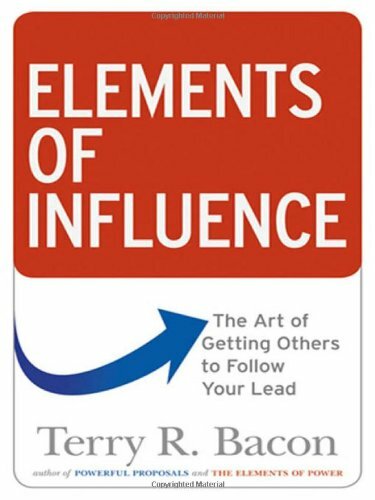 9780814413678 | Amacom Books, March 30, 2008, cover price $27.95 | About this edition: In an age where even the best products are quickly imitated, businesses must constantly find new ways to outpace competitors. 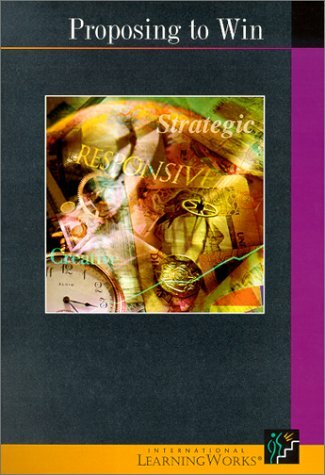 9781577400288 | Intl Learning Works, September 1, 1996, cover price $29.95 | About this edition: Book by Terry R.
9781577400028 | Intl Learning Works, September 1, 1996, cover price $29.95 | About this edition: The Facilitative Selling* process in Helping Customers Buy is about putting the customer first. 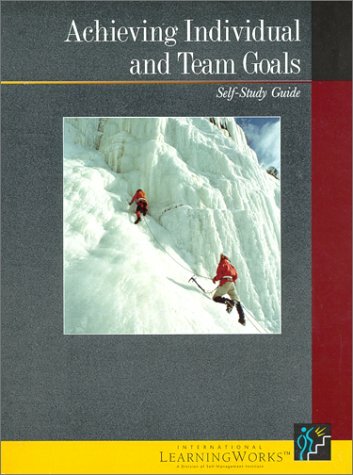 9781577400134 | Intl Learning Works, April 1, 1996, cover price $29.95 | About this edition: Life is one of those "do-it-yourself deals. 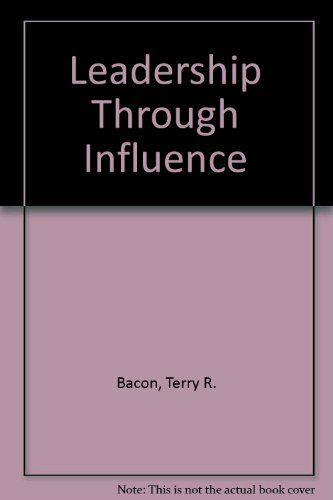 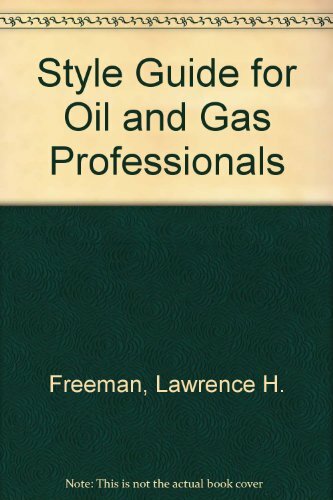 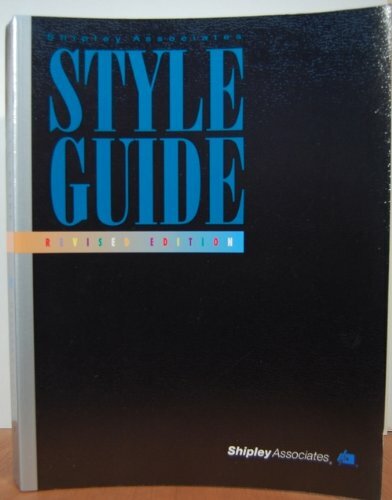 Product Description: Book by Bacon, Terry R.
9781577400011 | Intl Learning Works, April 1, 1994, cover price $29.95 | About this edition: Book by Bacon, Terry R.
Product Description: Book by Bacon, Terry R., Freeman, Lawrence H., Jenson, Sidney L.
9780933427228 | Shipley Assoc, June 1, 1987, cover price $95.00 | About this edition: Book by Bacon, Terry R.
9780471845416 | Spiral-bound edition (John Wiley & Sons Inc, March 1, 1986), cover price $65.00 | About this edition: A comprehensive business writer's style guide that shows professionals how to address any business audience, in any format.